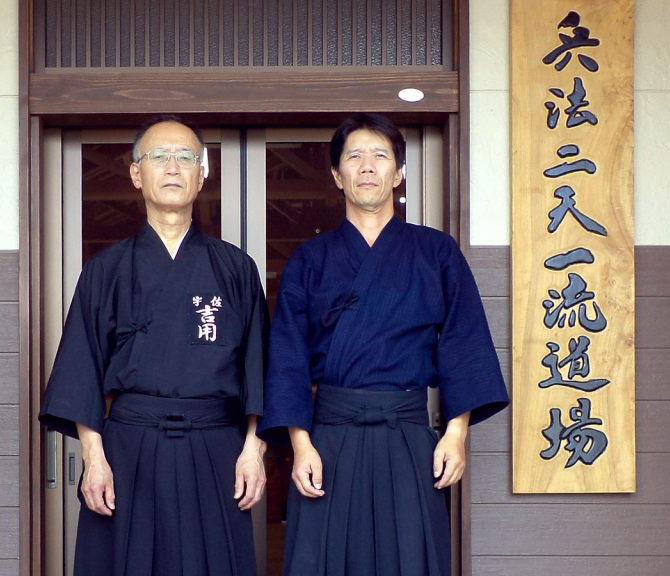 from the direct Japanese Yoshimoti Soke lineage. 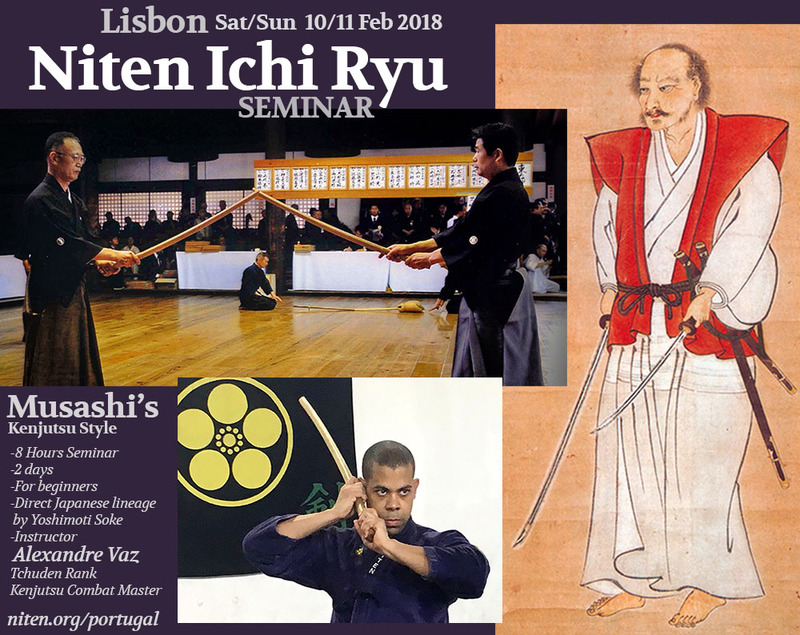 Be welcome to a full HYOHO NITEN ICHI RYU SEMINAR, to be held on Saturday the 10th and Sunday the 11th of February 2018 in Lisbon, Portugal. 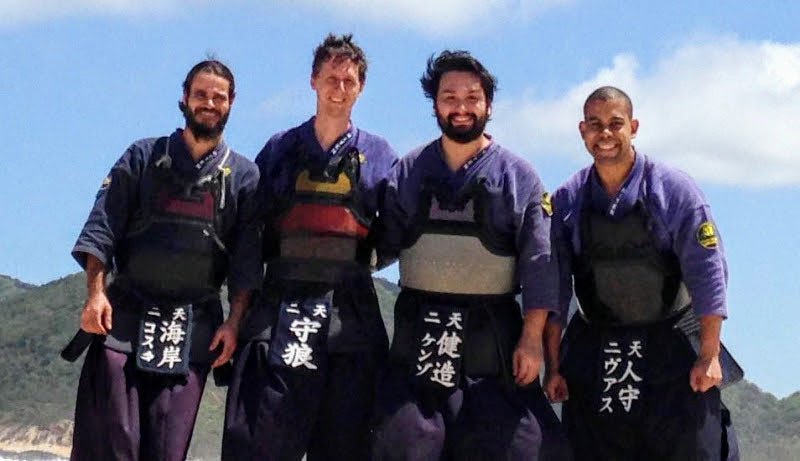 All those interested in Miyamoto Musashi´s Kenjutsu Style and wooden sword techniques are welcome, whether they already have previous martial arts experience, or not! 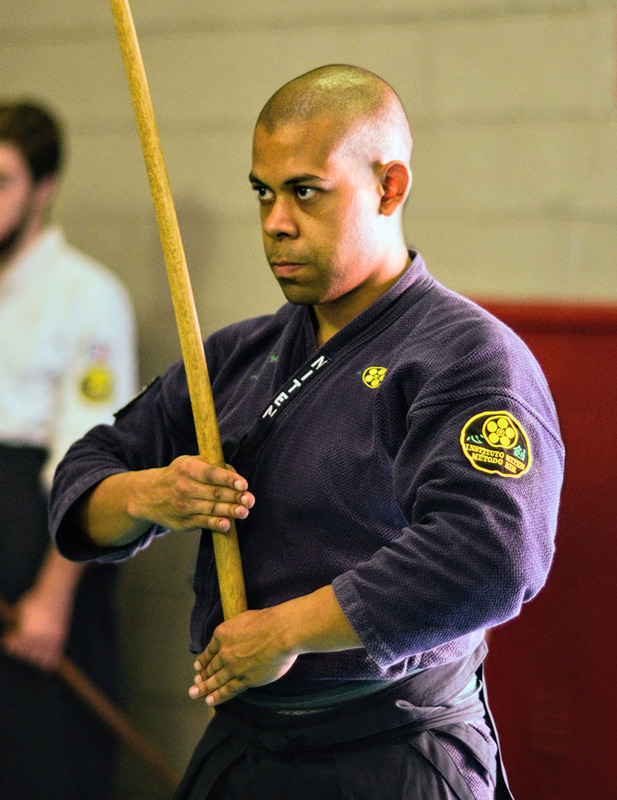 Instructor is Alexandre Vaz, Niten Ichi Ryu Tchuden Rank, direct disciple of Sensei Jorge Kishikawa, Niten Ichi Ryu Menkyo Kaiden (highest rank), and directly linked to the original Japanese Yoshimoti Soke (grandmaster) lineage, after Motoharu Gosho Shihan. 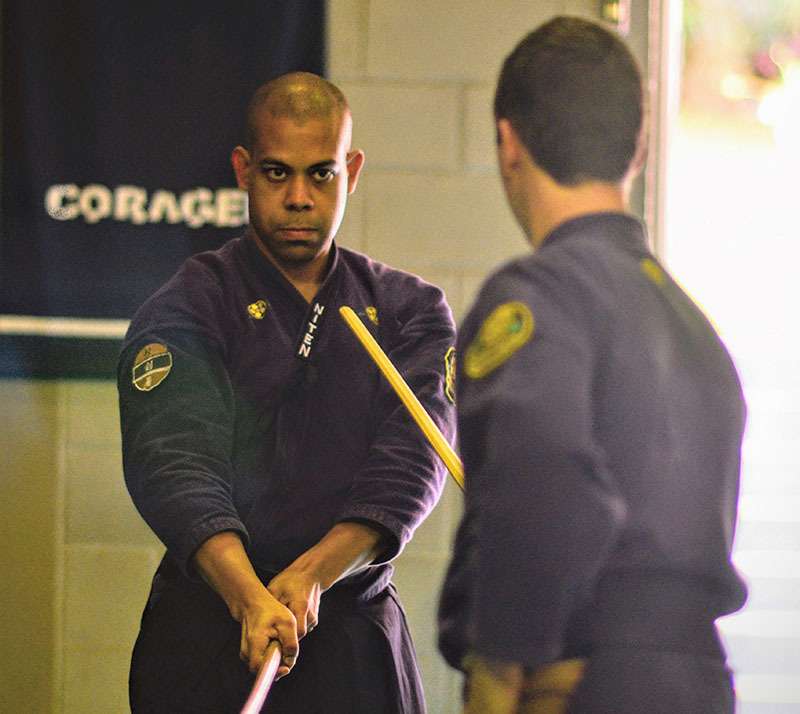 Alexandre Vaz is also an Iaijutsu instructor and Kenjutsu Combat Master. 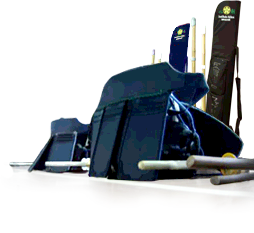 The Seminar will be divided into two days: Saturday afternoon from 13h to 18h and Sunday from 9h to 12h. Participation fee is 100 Euros for both days, or 80 Euros for one single day. 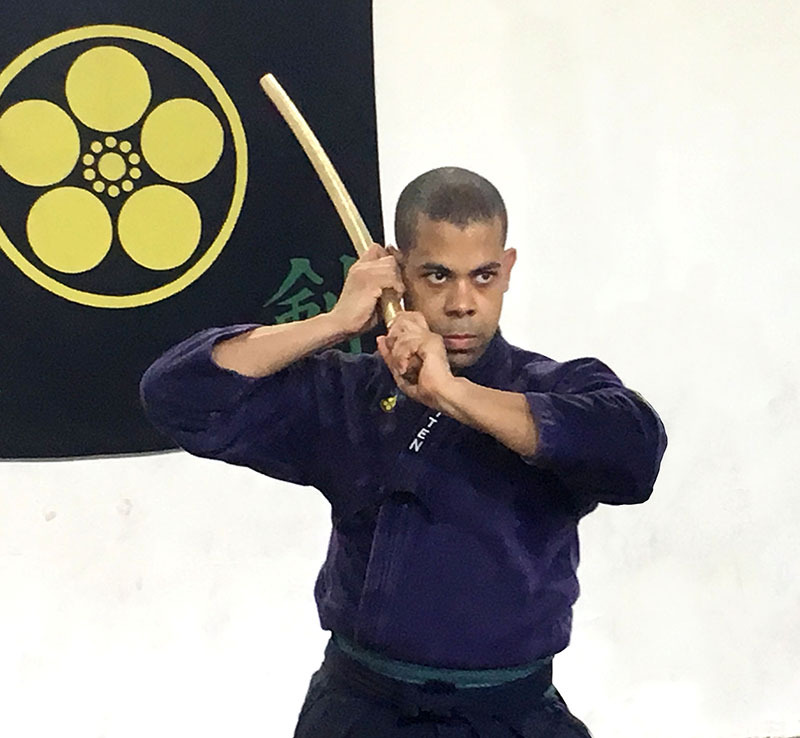 In your email, please include some details about 1) any prior martial arts experience (although it is not required), and 2) if you have training materials available (such as a wooden sword). 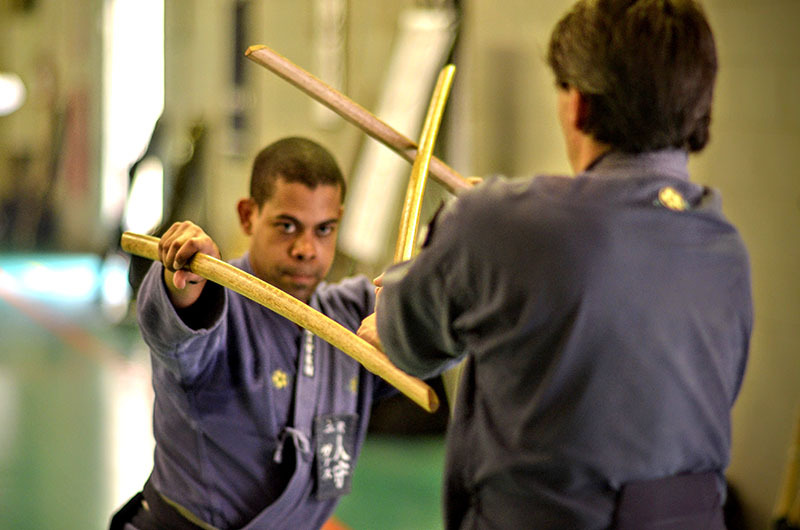 With this information, we can advise you about appropriate training clothes, wooden sword usage or buying sources, as well as inform you of other details including dojo location and others.